We are lucky. 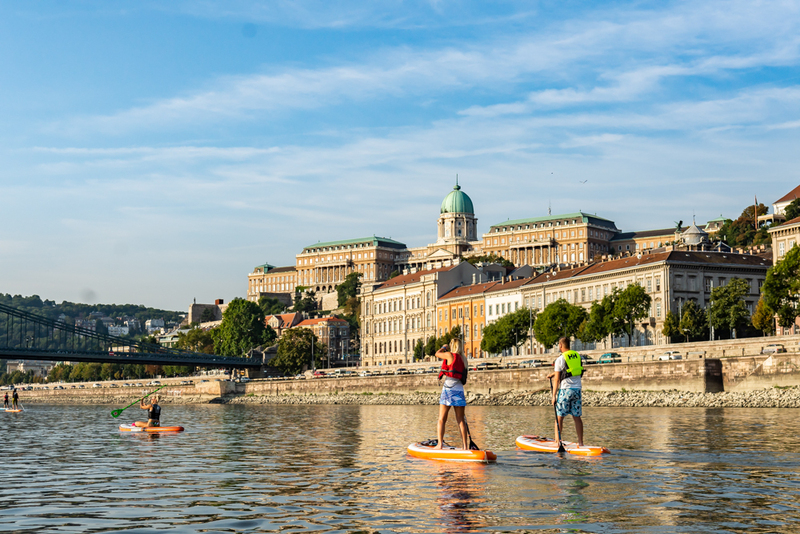 We are living in one of the most beautiful capital city in the heart of Europe, and we have the Danube which makes possible for us to do paddleboard tours. We are a professional, nature-lover team, providing amazing experiences for those who wants to see our city from a unique point of view. You can find all the details and schedule on our Airbnb experience page. You can book the tour here. This is a special one, for those who crazy enough to wake up around 5 in the morning to see first lights of the sun from the water while we are paddling through the main sights of Budapest. This is definitely a bucket-list trip. · We’ll pick you up in the morning with our bus, and take you to the starting point. · We’ll start paddling with the flow, and go down by the river till the Chain bridge. 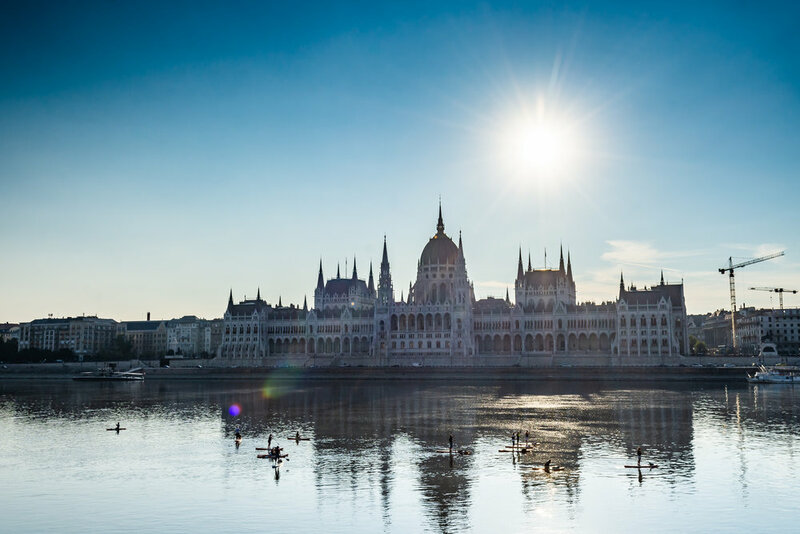 Till that we have the opprotunity to see the Óbuda-island, the Margaret-island, Parliament, Buda Castle, Citadel and the awakening city itself. · After we arrive to the center we say goodbye, or have a breakfast together. Camera or phone to take pictures (better with waterproof, floating case). We provide a small drybag for you stuff, but please bring only what is absolutely neccessary. Yes, but swimming knowledge is a must in case of falling in the water. The water is clean, so you don’t have to be afraid. In the early morning there are no other boats, ships on the water so it’s safe and calm. Check out our Facebook Page for special events! If you have any question, or special request let us know below! Let us know when do you want to do the tour!